This show is all about nothing but House Music from a great city where Djs have made the difference in the club scene. Enjoy! This soundtrack was for a special event Canada Pride/Fierté Montreal 2017. In 80s Montreal, unbeknownst to each other, young lads Jeff and Rick were attracted to the sounds of Depeche Mode, Kraftwerk, Basement Jaxx, New Order and Canadian New Wave, among others. Both took their first steps into the world of music. At age 13, Jeff and Rick began to explore the universe of the DJ and music producer. Jeff discovered the tables and the mixer. Rick discovered the art of using his double cassette deck and turntable to develop his budding talent for mixing and sonic storytelling. In the 90s, Jeff entered the burgeoning field of internet radio, while also getting gigs spinning tables at bars and parties. Meanwhile, Rick turned to learning the arts of sound design and scoring. As the new millennium dawned, Rick and Jeff accepted their true calling: to serve the sounds and beats of house music. Jeff evolved into Mr. Daymus, getting crowds grooving on dancefloors across Quebec. Rick transformed into Super Agent 33, producing a plethora of original tracks and remixes, which caught the attention, among others, of a popular Nashville online radio station, whose listeners voted him one of the top producers of the year several times. When their worlds finally crossed, they discovered their syncopation and embarked on their first collaborative efforts. The burst of creativity that came from this encounter led them to burn bright and attract attention from various labels requesting their expertise, as A&R reps, to discover new talent. After this adventure, Jeff returned to the art of DJ-ing and hosting classic house music radio shows, while Rick continued to compose original material, produce remixes and construct numerous eclectic podcasts. 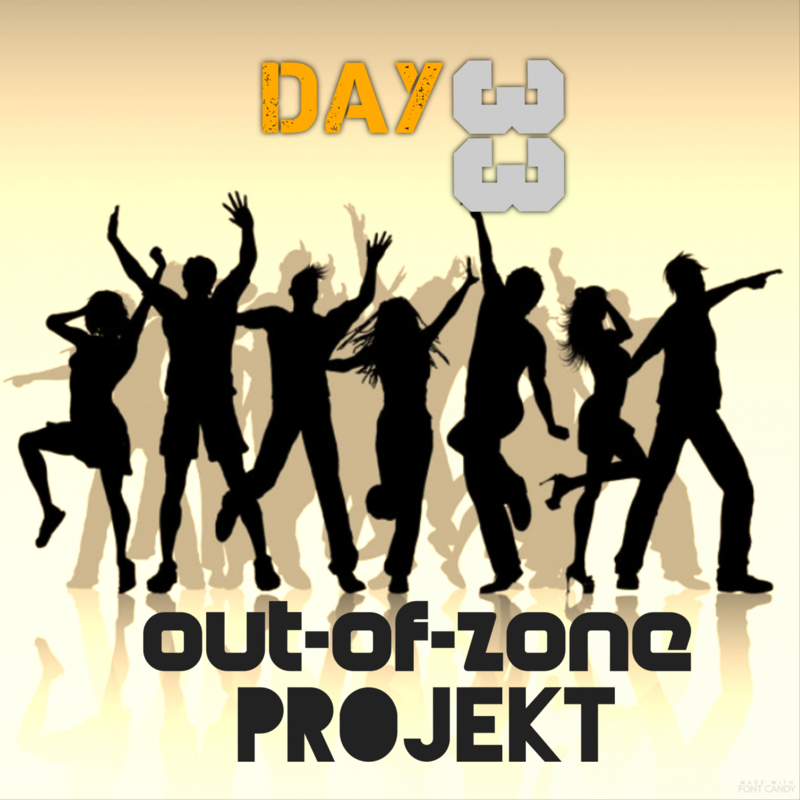 Now that each has perfected his unique vibes, these clever guys have once again synchronized their styles, to bring you the sounds of Day33.